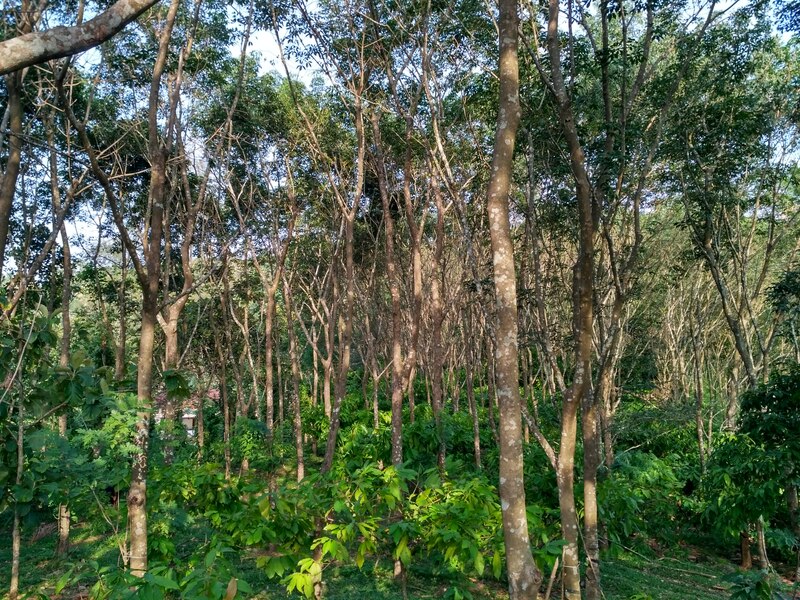 This is a technology developed by the CORE team to raise drought resistant coffee by grafting commercial varieties in tree coffee a wild variety with strong root system. 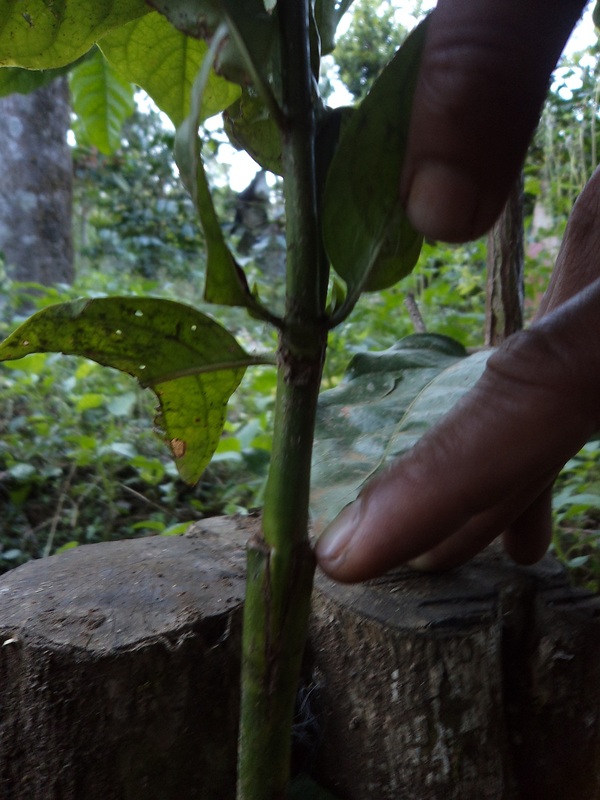 Generally stem cuttings are used for vanilla cultivation but in the last few years due to serious Fusarium infections almost all the vanilla vines destroyed. So we developed a protocol for mass multiplication of vanilla by shoot tip culture. 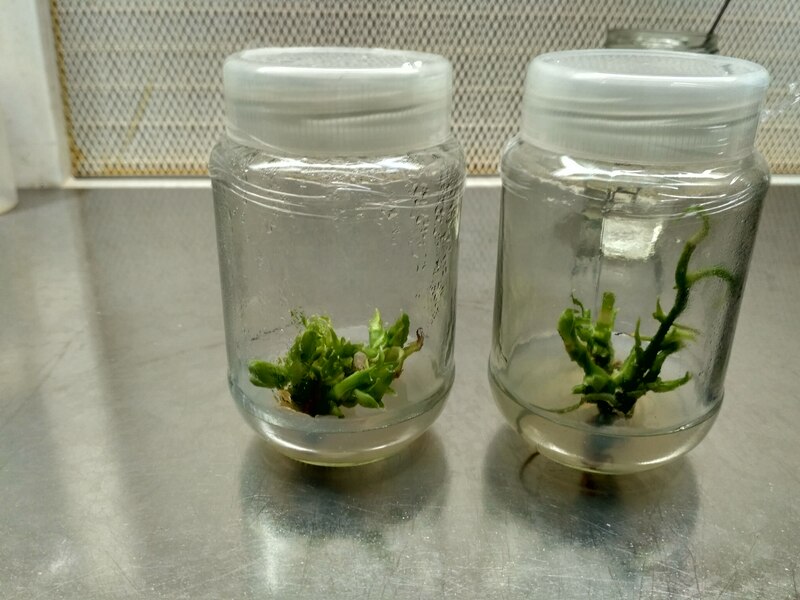 The developed plantlets showed vigorous growth. 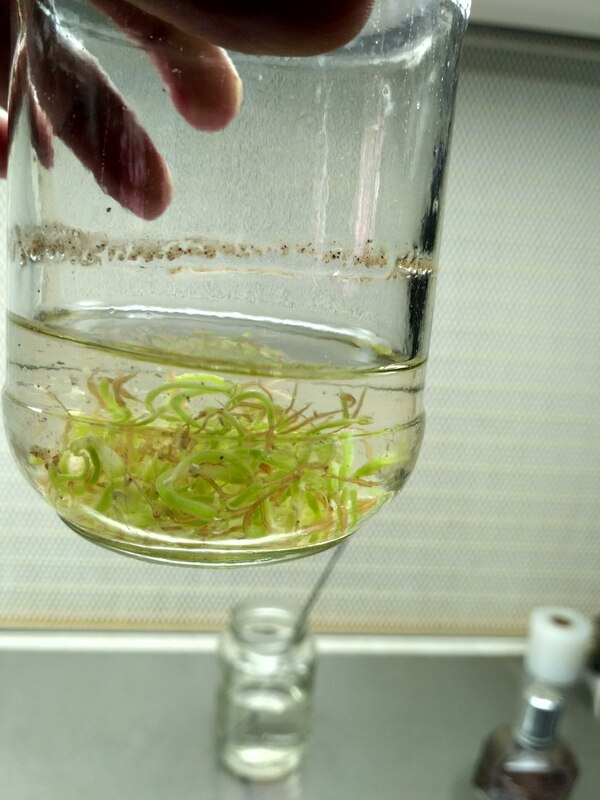 Core team observed that low nitrogen content of paddy straw (substrate), insufficient air circulation in mush room growth chamber and clump drying are the major problems leading to bioefficiency.